Another classic THQ classic gets revived to make the transition into the next generation. 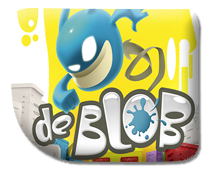 THQ Nordic have announced that the Remastered verison of the original Wii title, De Blob, has been added to the growing list of games that the company are bringing to the Nintendo Switch this year. 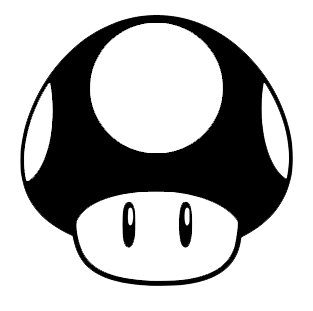 Blitworks, the team behind so many Nintendo Switch ports (with their most recent being the just released OwlBoy) are assisting with bringing the game over to Nintendo's Hybrid. The remaster has already found its home on PS4 and XboxOne, with the sequel scheduled to release at the end of the month. There's no word on whether De Blob 2 will also be making an appearance on the Nintendo Switch, but it seems a fairly safe bet that the second outing will also get a port to Switch in due course.